AutoPilot Bill Negotiating services will negotiate with your cable, satellite, internet, cell phone or home security providers on your behalf to save you money. Millions of Americans are overpaying on these daily essentials. Let us help you save more so you can live more—RISK FREE! 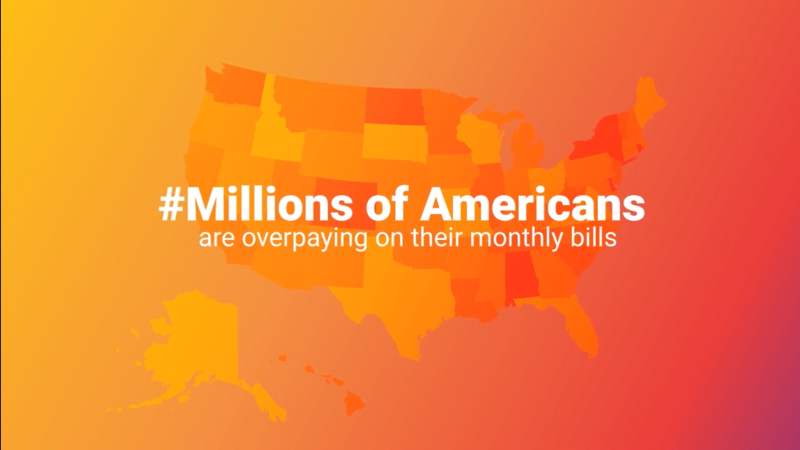 You upload your bills—we lower your bills. It’s that simple!